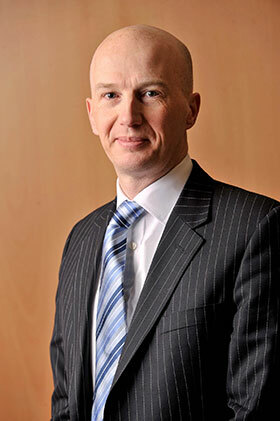 Professor Spence is a Consultant Surgeon specialising in breast cancer at Belfast City Hospital. 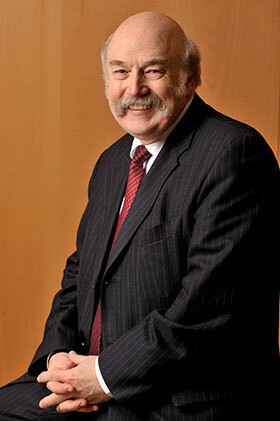 He is a Professor of Surgery at Queen’s University Belfast, an Honorary Professor and Member of the Council at the University of Ulster and he has been awarded Honorary Fellowships from the Royal Colleges of England and Glasgow. 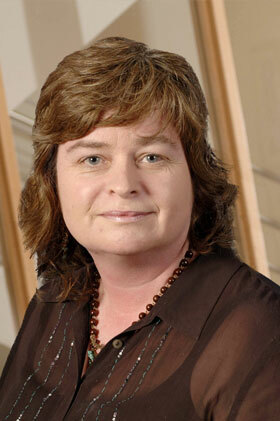 Professor Spence was appointed an OBE in the New Year’s Honours List in 2001. 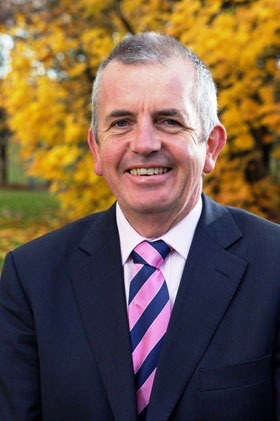 With a wide range of professional and academic accolades and years of dedicated public service, Professor Spence brings a wealth of knowledge and strategic leadership to Cancer Focus Northern Ireland. Boyd has a wide range of finance and investment experience. He is currently a partner in Sapphire Capital Partners LLP which focuses on real estate financing and investment advice and he also serves on the Board of numerous companies. Previously he was a Director of PricewaterhouseCoopers LLP in New York where he worked in the Corporate Finance Group. 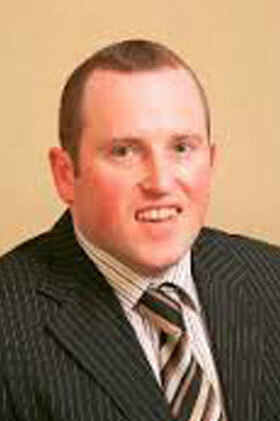 Boyd is a Fellow of the Institute of Chartered Accountants. Trevor is the Course Director of the MSc International Business and the Human Resource Management (HRM) subject co-ordinator at the University of Ulster’s Department of International Business. Trevor brings expertise in management, particularly business strategy and human resource management. He is also a Board member of the Labour Relations Agency. Julieann is a graduate in marketing and business. Her career experience includes managing the marketing function of Property News and as Digital Product Marketer at The Irish News. She brings particular skills in brand development and management, website design and management, and digital marketing together with experience of managing a team in a highly competitive market. Jimmy is a retired Nurse Education Consultant. He spent most of his working career in nurse education and training. In later years he was involved in in-service education and training for health service staff. Following the death of his wife Gina from cancer in 2006, he became involved in fundraising for Cancer Focus Northern Ireland. He is also involved in suicide prevention and supporting those bereaved by suicide in his local community. 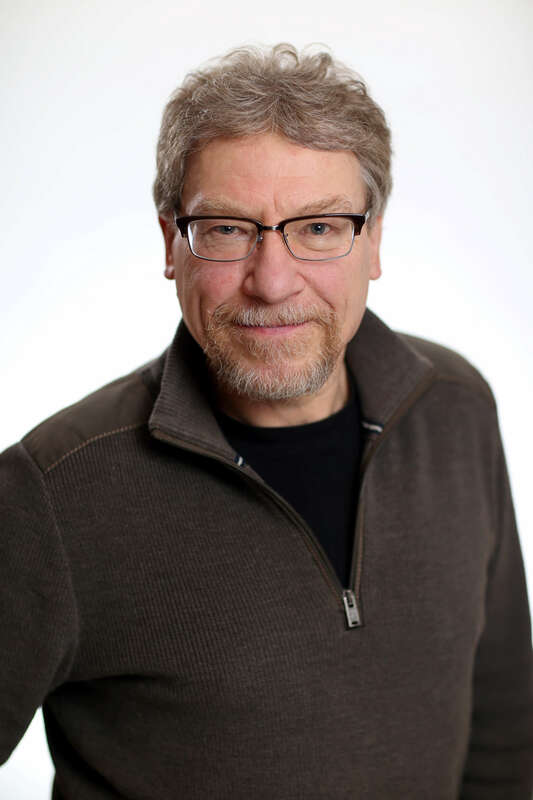 Mark is a member of the Steering Committee of the European Cancer Concord and holds an Associate Director position at the Centre for Cancer Research and Cell Biology at Queen’s University Belfast. Mark has a keen interest in both research and cancer policy, and has been at the forefront of a number of patient focused cancer healthcare initiatives aiming to remove inequalities and improve cancer care for the citizens of Europe. Violet has had a long career in financial management, having worked in the Northern Ireland Civil Service and Danske Bank. She has a strong background in corporate governance, financial reporting, collation and analysis of management information and systems implementation. Violet has been a Fellow of the Association of Chartered Certified Accountants since 1998 and a member of the Cancer Focus NI Finance and Policy Committee since 2009. She retired from her post as Senior Audit Manager with Danske Bank in 2014. Since then she has developed a strong interest in the social enterprise and small business sector, and advises on set up and operational issues. Gerry is a Consultant Clinical Oncologist at the Cancer Centre, Belfast City Hospital, where his areas of expertise are the treatment of lung and breast cancer with both systemic and radiation therapy. He is a Senior Lecturer at Queen’s University Belfast, carrying out a range of research projects related to improving the effectiveness of radiotherapy in breast and lung cancer. Gerry is the Chief Investigator for the International Atomic Agency funded PERTAIN study into the use of PET/CT scanning in aiding lung cancer radiotherapy in low and middle income countries, and he is Co-Chief Investigator of the UK’s CONCORDE study of novel anti-cancer drugs with radiotherapy in the treatment of lung cancer. He is also Chief Investigator of the SINCERE study into skin care for patients receiving radiotherapy. Jim is a chartered Quantity Surveyor and a retired University Lecturer. He has published numerous academic papers in construction economics and cognitive psychology. Jim has been involved in Cancer Focus NI for 40 years. 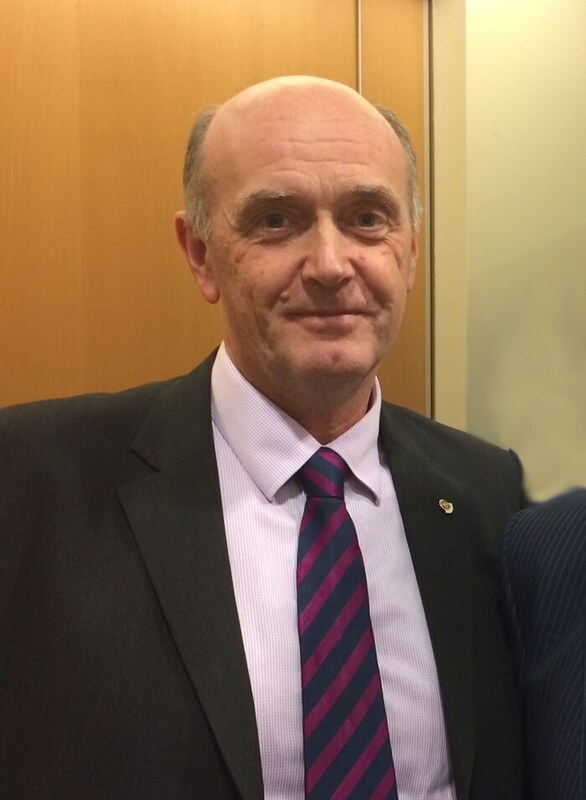 He is a member and secretary of our Ballymena Cancer Support Group since 1973 and a Board Member since 1985. Lady Eames offers extensive experience in governance of charities and in leading voluntary organisations through change. Her academic background is in medical law and ethics and she has worked with a number of charities providing strategic guidance. 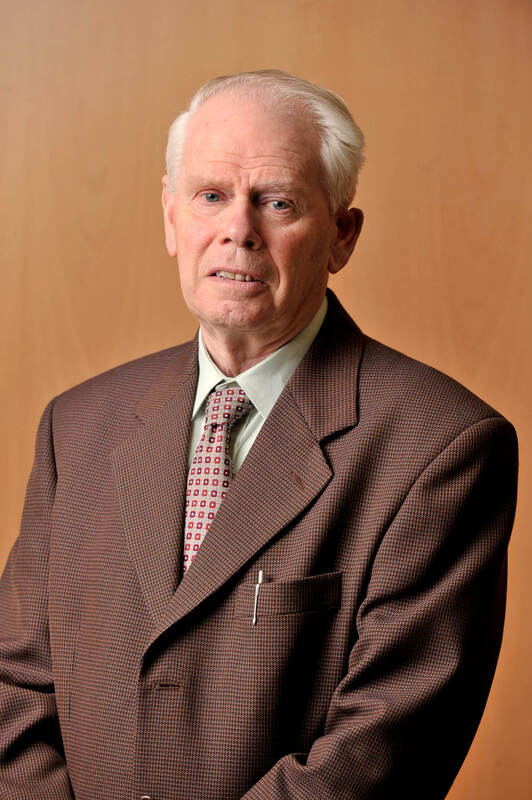 Paul is Emeritus Professor of Management at Queen’s University Belfast and a Fellow of the Royal Society of Arts. He is an international expert on organisational and sectoral capacity building. 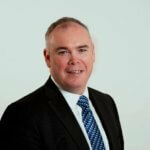 Paul has been a strategic advisor to Government Departments, Public Bodies and major businesses across Europe. He has considerable senior management and governance experience, including as a Non-Executive Director and Trustee of Concern Worldwide since 2005. Paul is also an award-winning writer. He has won poetry prizes in Ireland, England, Scotland and the USA. In 2011 he began a weekly blog about living with cancer called ‘Writing to Survive’. Paul’s blog has garnered many plaudits and has hundreds of regular readers. 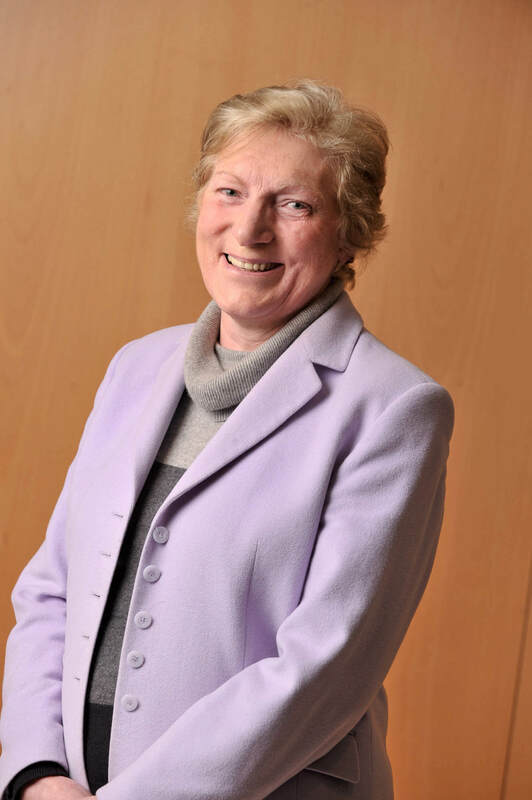 Breda holds an MSc in Health Promotion and was Commissioner for Health Promotion in the Southern Trust until taking early retirement in 2009. 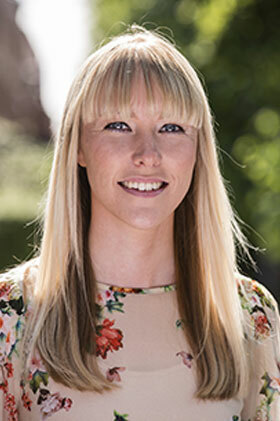 She brings skills and experience in the broad area of health promotion and cancer prevention combined with practical experience of managing projects and departments in the statutory sector. 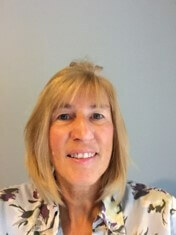 Pat has been a registered General Nurse since October 1982 and currently holds the position of General Manager of Cancer Services in the Northern Trust. She has led on several nursing initiatives and nurse development programmes within the acute hospital setting and she manages a team of health professionals, nurses and admin staff. Pat has recently secured funding for a further 6 cancer nurse specialists to improve provision of support within the Trust and she works closely with voluntary groups – including Cancer Focus NI and Macmillan to secure improved support for cancer patients. Ivan offers extensive experience in business and finance having worked at Danske Bank, formally the Northern Bank, for almost 35 years, currently as their Head of Business Acquisition. He has an extensive track record in raising funds for charity and also brings personal experience of living with a cancer diagnosis. Ivan received a pancreatic cancer diagnosis in 2011 and nine months after having his chemotherapy treatment, he completed the London Marathon, and again in 2014. Together both marathons raised some £202,000 for cancer charities and other deserving causes. 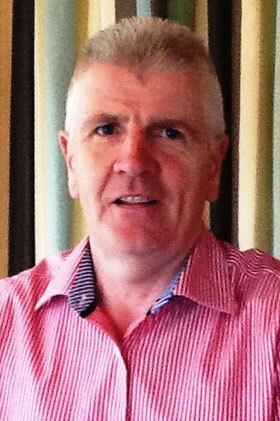 Ivan is a Director and the Company Secretary of Stranwood Estates Ltd and is also Director of Visit Belfast. He has many more voluntary and community interests. 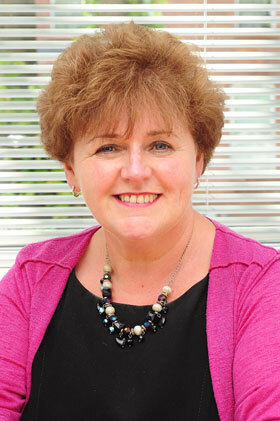 Roisin has been Chief Executive since 2010. 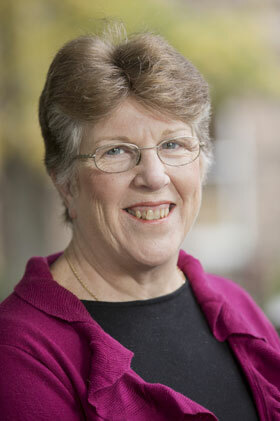 She has worked in the voluntary sector since 1985, primarily in the disability sector. Sponsored by NICVA, Roisin completed an MSc in voluntary sector management in 2006. Patricia worked in the private and public sector before being appointed Head of Administration in 1999. Her role incorporates human resources, finance, I.T. and facilities management. 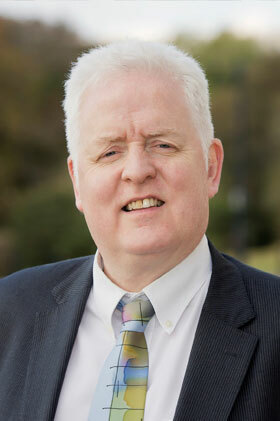 Gerry has trained professionals in and campaigned for healthier policy for over 20 years. He is central to local tobacco control efforts, including the campaign for a smoke free Northern Ireland. A qualified teacher, Gerry has been Head of Cancer Prevention since 1999. 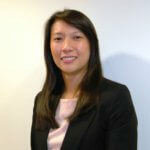 Liz began a nursing career before moving into senior management roles in the voluntary sector. 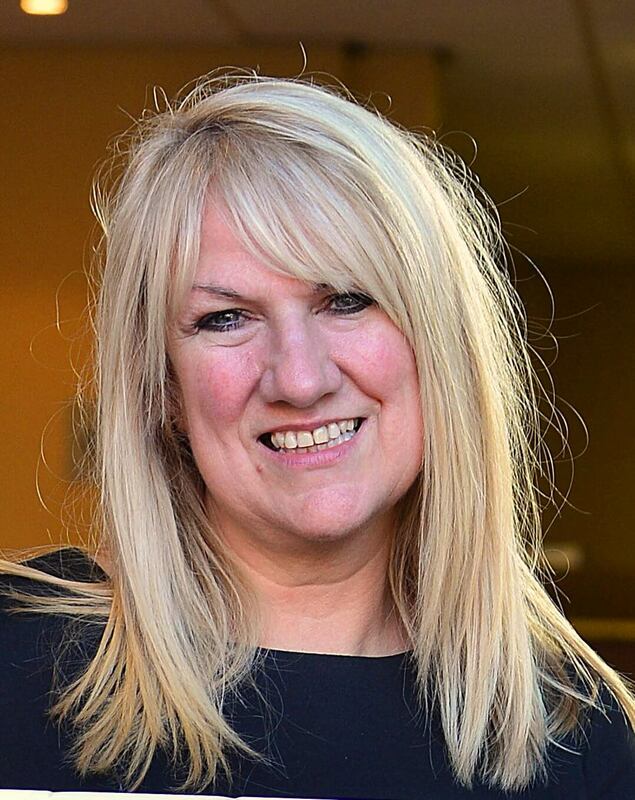 She became Head of Care Services in 2005 and brings vast experience and knowledge of patient care, specialist service provision and policy on cancer related issues. Angela was previously Retail Manager for Cancer Focus NI and in 2017 was appointed Head of Retail. Maeve was appointed as Head of Income Generation in 2014 and has worked in the voluntary sector since 2004. Maeve is responsible for fundraising and building relationships with corporate and community groups throughout Northern Ireland. Our team in Care Services is made up of specialist nurses, therapists and counsellors. We provide a range of services to help support you and your family when you’re dealing with cancer. Our Cancer Prevention team help people reduce their risk of cancer and raise awareness of early signs and symptoms. Team members are all highly qualified experts in health promotion and offer a wide range of programmes from nursery level to old age. Every year we depend on the generosity and goodwill of our supporters to raise 90% of the money we invest in our services, programmes and research. Our fundraising team is enthusiastic, dedicated and always ready to go the extra mile! Contact us to see how you can get involved or find out how to give a cash gift, either regular, one-off or through your payroll. There are 12 of our shops in towns located across Northern Ireland, so wherever you live there’ll be one close by. Why not pay us a visit or donate some items. You can find contact details for each of our stores here. If you have any queries in regards to jobs or invoices our Administration and Finance team are always ready to help. We have 350 amazing volunteers who give us 20,000 hours of their time every year to help in all sorts of ways. Our volunteer team looks after our volunteers and co-ordinates all of their work with us. If you’re interested in getting involved please get in contact.